Do you love papercrafting? 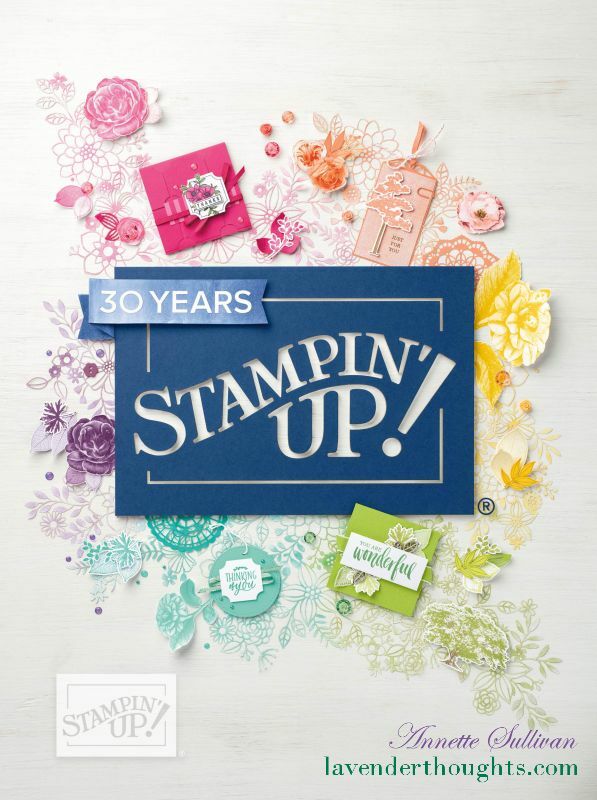 Do you love discounts on your papercrafting products? July is the perfect time to join up. This is a great opportunity to join like minded friends (or soon to be friends) and have fun while saving on your craft supplies and also earning some extra cash for your self. You can be either a hobby or career demonstrator. The Starter Kit has a retail value of $235, but you only pay $169 PLUS during July 2017, you will also receive a FREE Essentials Gift pack worth $121. You get to customise the Starter Kit by choosing any products you want from the 2017-2018 Catalogue and any other catalogues that are current at the time. You can join my team online. Minimum retail sales of $454 per quarter are required. Please contact me if you have any questions or would like to join. Previous BONUS DAYS have started!